If you guys follow along with me on Instagram (which I hope you do!) then you might have seen that I celebrated my 29th birthday recently! My idea of celebrating was taking my annual trip to the Hamptons to spend time with my best friends. 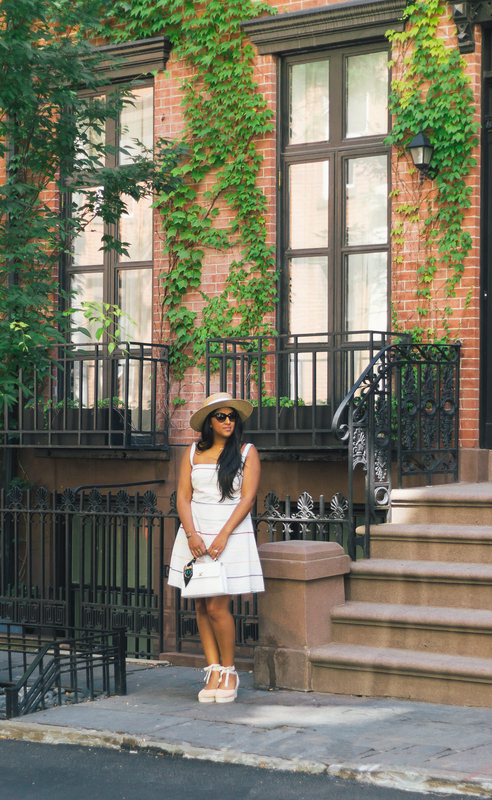 This year was a little different not living in New York, so we spent a couple days in the city catching up with old co-workers, friends, and visiting some of our favorite New York restaurants. I have to be honest – it was the first time I passed our old home since we moved and it made me a little emotional. But, I’m happy to say that I feel lucky to still have a connection to the city and the ability to visit friends often. 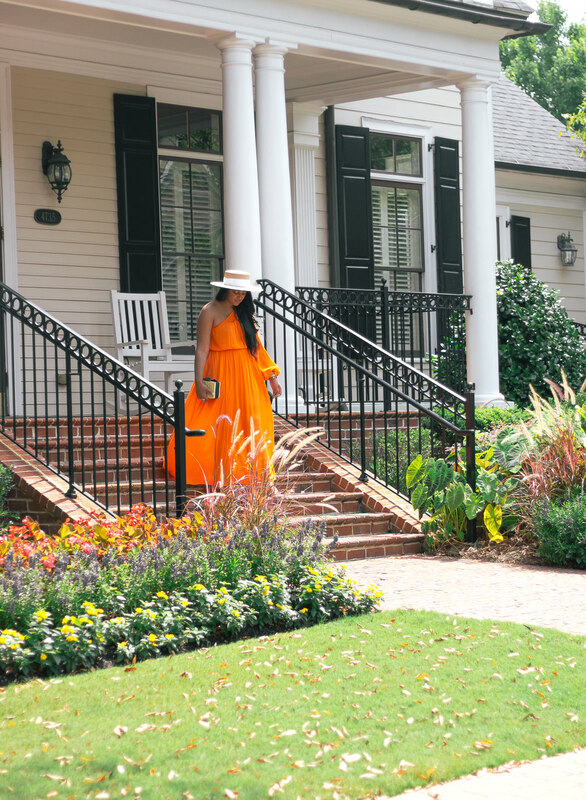 One of the big differences from New York to Atlanta – summer in the city! While the heat down South is brutal, you often don’t feel it going from an air conditioned building straight to a car. That’s not the case in New York where you wander the streets and can really feel the heat (don’t even get me started on the subway). 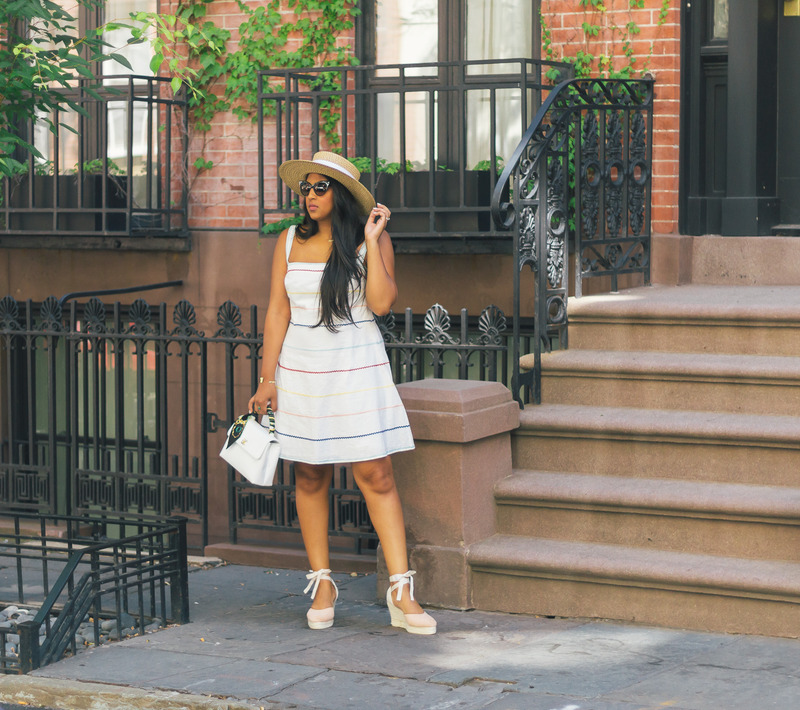 On a morning where we strolled through the West Village and then headed to Soho House, I felt a short, white sundress was perfect for the occasion and the best way to beat the heat! I love the colorful and cute embroidered design, but what I really loved was the price! 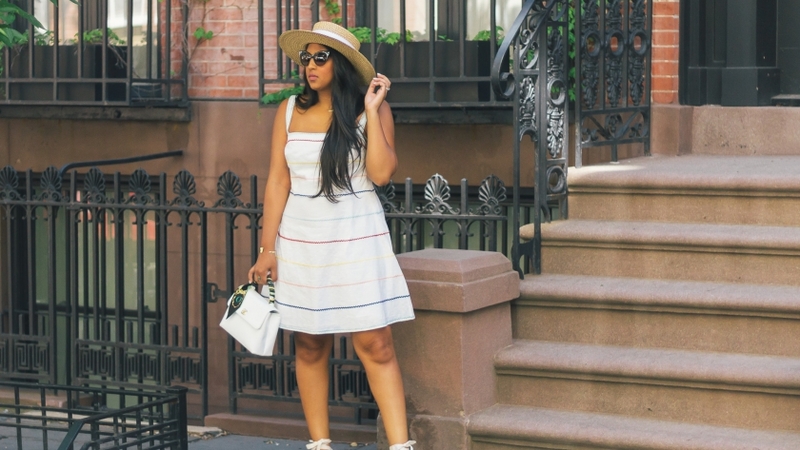 Can you believe this dress is less than $25? 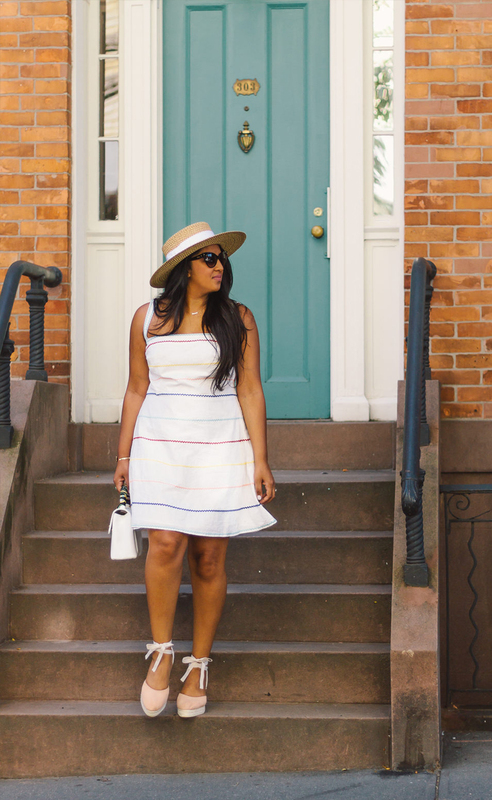 I finished my look with my go-to Summer hat and summery espadrilles that also happen to be on sale. Make sure to check the links below for details! Dress: Forever 21. Espadrilles: Manebi. Hat: Eric Javits. Earlier in the Spring you might have seen my collaboration with Amazon Fashion to showcase how I transition my look from day to night. Since I work during the day, I often find myself looking for clothes that are appropriate for client meetings AND blogger events. I’ve become pretty obsessed with Amazon for the wide variety of styles they offer whether it be my work outfit, or fun accessories. 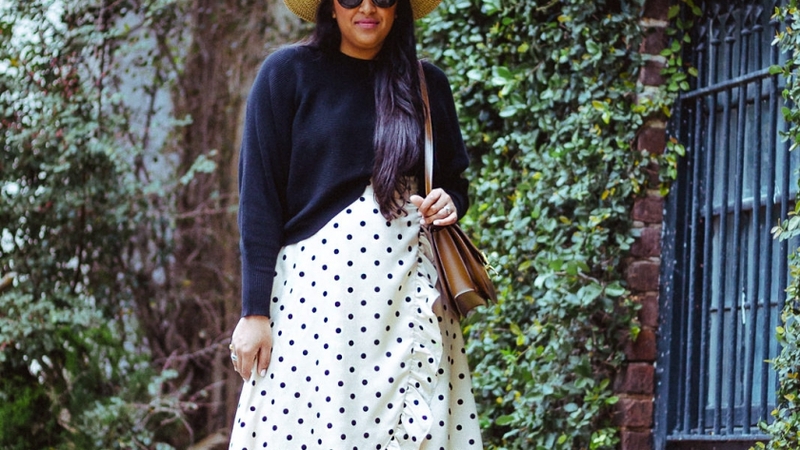 While work does take up the majority of my week, my off-duty looks are just as important! 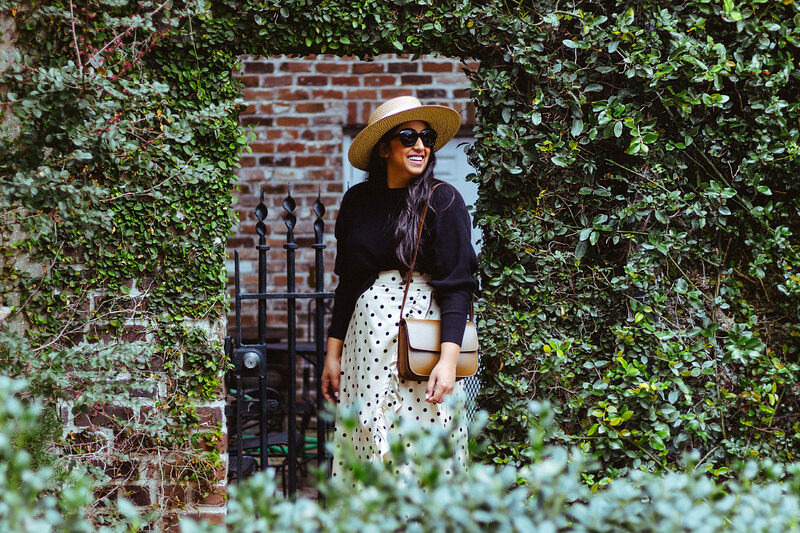 When I’m not running from meetings to events, I want my style to be an effortless reflection of me – stylish, but not fussy. 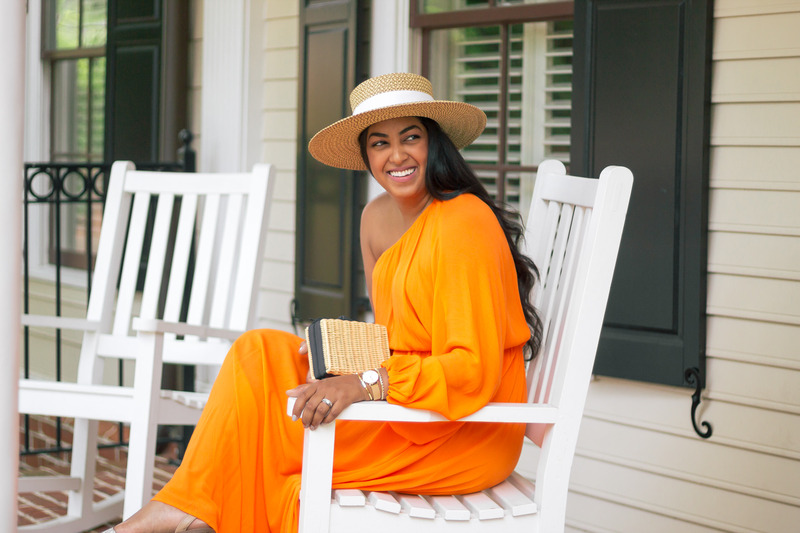 With Summer coming to a close and my European vacation just around the corner – I was on the hunt for the perfect look that is undeniably me. You know that feeling when you’re going on vacation and you want something new to make the trip feel special. Well, I looked no further than Amazon Fashion again! 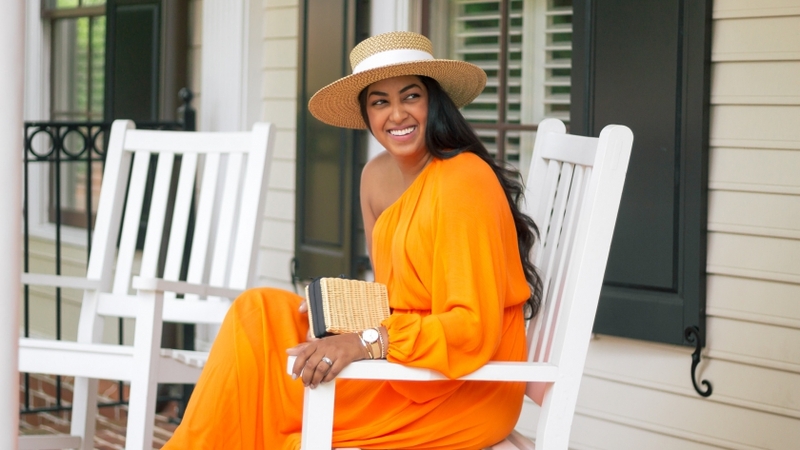 What I found was a bright one-shouldered maxi dress that is as chic as it is easy to throw on. 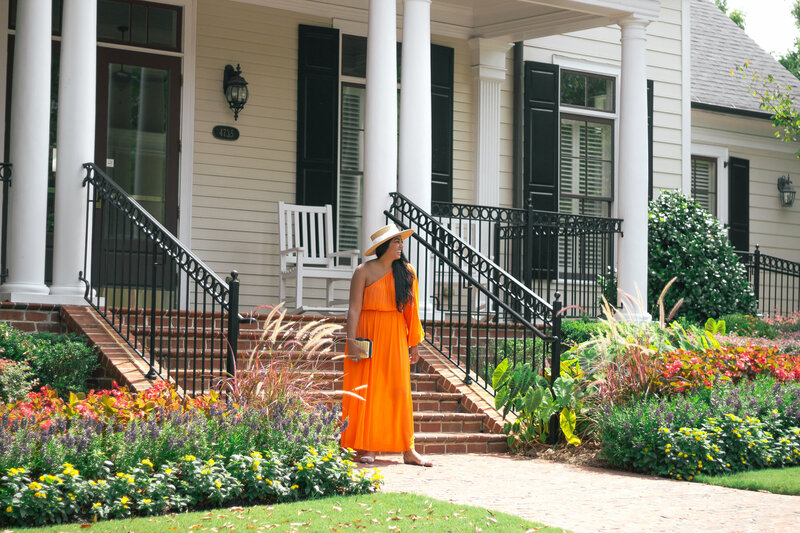 The bright, breezy fabric will keep me cool down South- but also be a beautiful look to stroll through the streets of Barcelona later this month! 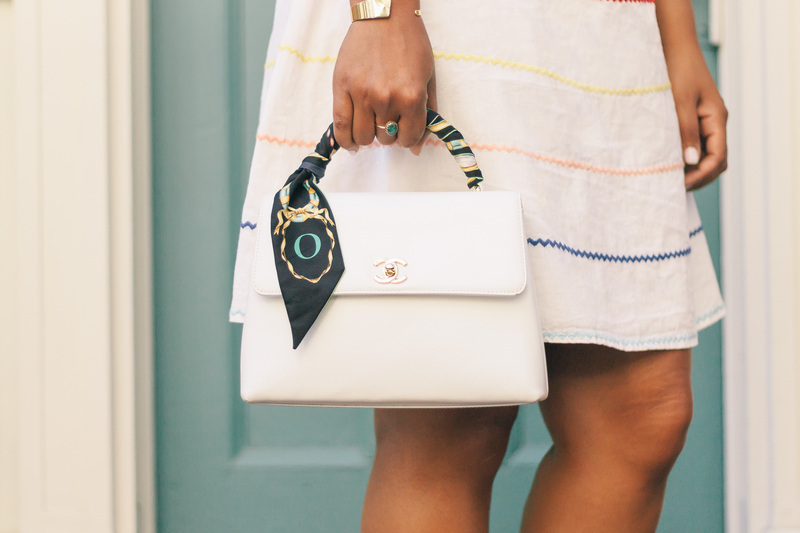 To dress-up my look, I accessorized with the cutest straw clutch with a navy grosgrain ribbon detail. A little bit preppy, but all the way me! 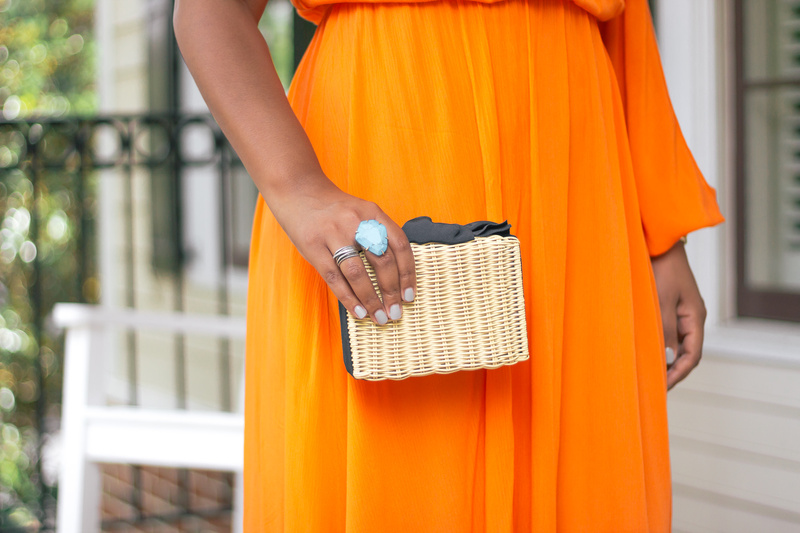 I knew that I wanted a small straw bag this Summer, but I had no idea I would find something so perfect. I realized that because of Amazon’s selection, it really is the best playground to find exactly what you want to complete a look you have in mind. 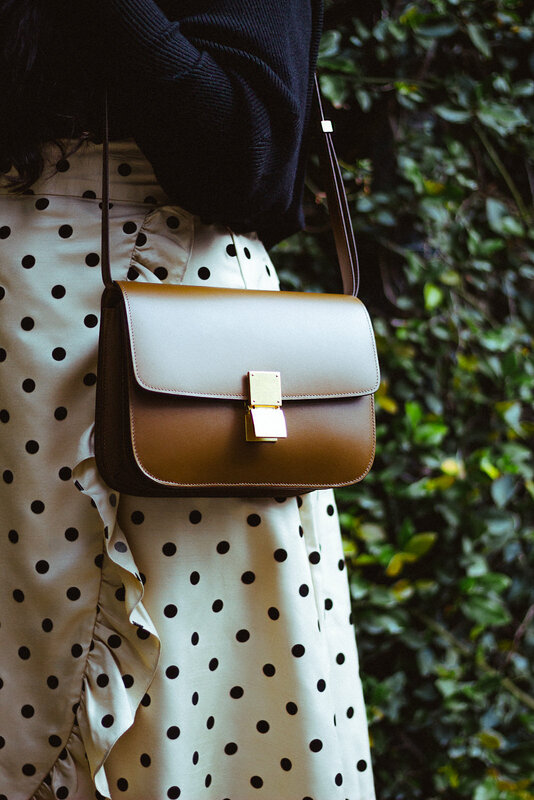 You can truly find any fashion item you could ever hope to discover…and more! 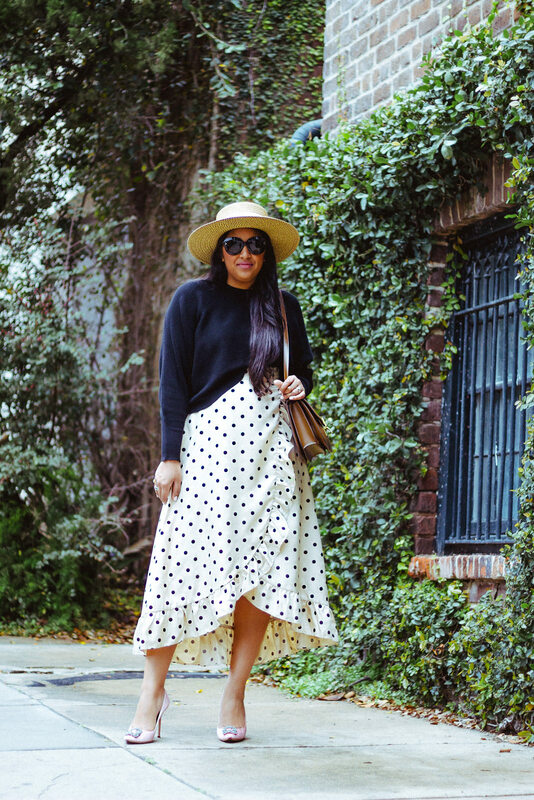 Whether in Atlanta or Barcelona, you’ll see more wearing this look for weeks to come! Dress: Mara Hoffman. 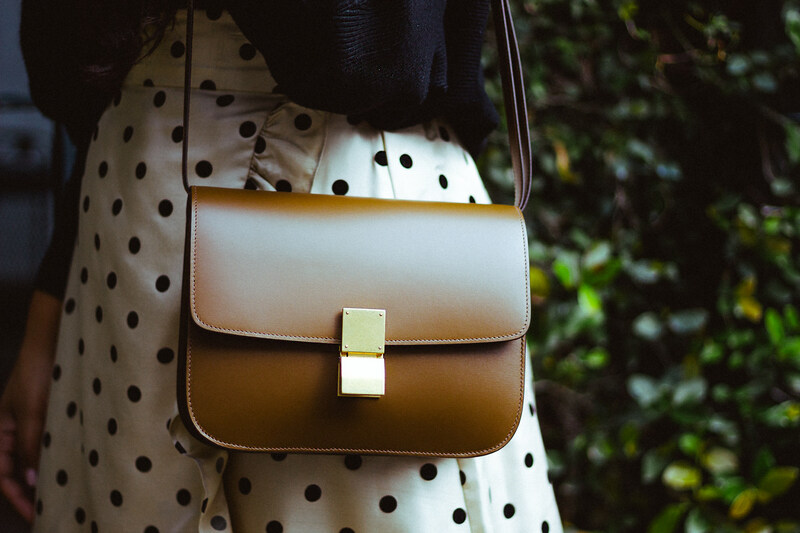 Bag: Pamela Munson. Hat: Eric Javits. 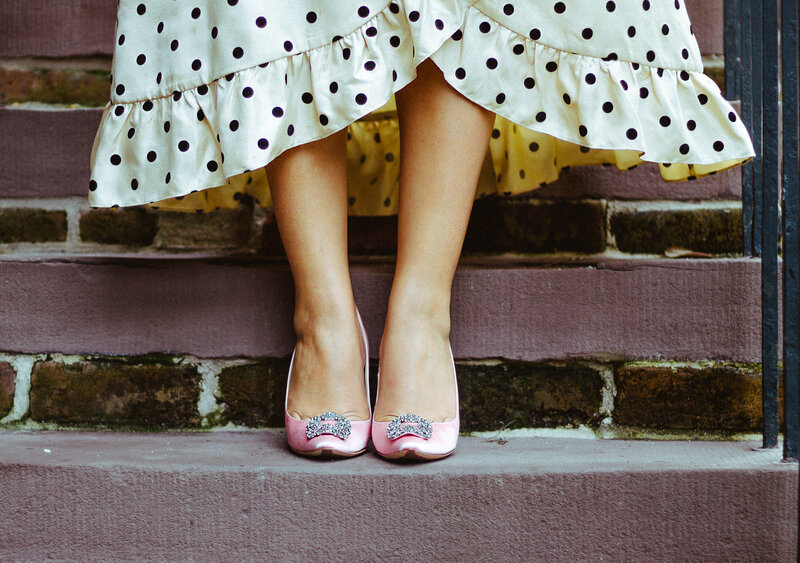 Thank you to Amazon Fashion for collaborating on this post!